Just before WWDC, Apple finished releasing the features it promised at last year's WWDC. What's new in iOS 11.4? 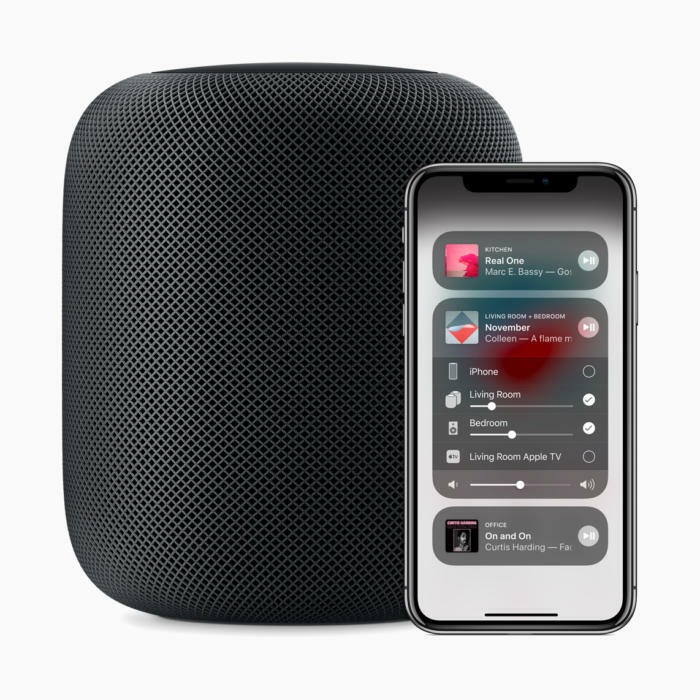 Updated 05/29/18: iOS 11.4 is out today with HomePod stereo pairing, AirPlay 2, and Messages in iCloud. Now, iOS 11.4 delivers the rest of the features Apple spoke about at WWDC last year, just a week before this year's WWDC. The big-ticket items are Messages in iCloud, AirPlay 2, and stereo pairing for HomePod. Apple has issued a press release stating that iOS 11.4 is now available, and highlighting the new AirPlay 2 and HomePod stereo pair features. After a brief appearance in iOS 11.3 betas, AirPlay 2 was removed prior to the final release. Now, it's back for good in the final release of iOS 11.4. AirPlay 2 is the first major update to Apple's wireless audio streaming protocol in years. It primarily adds multi-room audio to iOS devices, when using AirPlay 2 compatible speakers. You can adjust the audio levels on a room-by-room basis, or even play different music in different rooms. The HomePod and Apple TV (4th generation or later) will be AirPlay 2 compatible with the 11.4 update, but some other AirPlay compatible speakers will also be updated to support the new protocol. Finally, multi-room audio for those with multiple AirPlay 2-compatible devices. After coming and going several times though the iOS 11 point release betas, the ability to pair up two HomePod devices in the same room finally lands in iOS 11.4. When you add two HomePods to the same room (during setup, or by changing the room in the Home app), you'll be prompted whether you want them to be a stereo pair or not. If you agree, the two HomePods will operate in sync, playing back music with a wider sound stage than just a single unit. 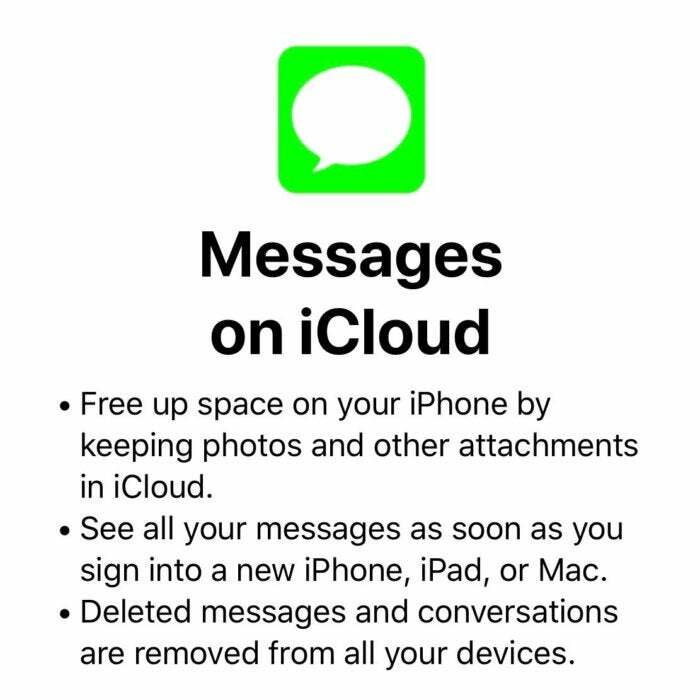 When you first launch Messages after installing iOS 11.4, you should be prompted to enable Messages on iCloud. Messages in iCloud is back in iOS 11.4, though. You should be prompted to enable it when you first launch Messages. Or you can go to Settings, your Apple ID, iCloud, and toggle the feature in the list of Apps using iCloud. Of course, for Messages in iCloud to work on your Mac, you'll need a new version of macOS 10.13.5 as well. 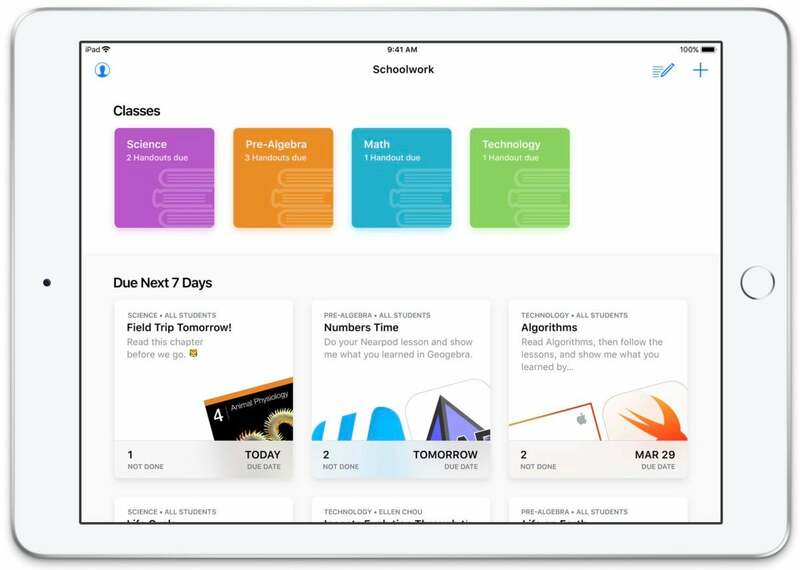 These new features are live in iOS 11.4, giving educational app developers plenty of time to implement them before the start of the new school year in the fall. iOS 11.4 is available over-the-air as of 10 a.m. Pacific Time on May 29, 2018. It may take a little time before you can see it on your iPhones and iPads, but it generally is available to everyone by the end of the day. 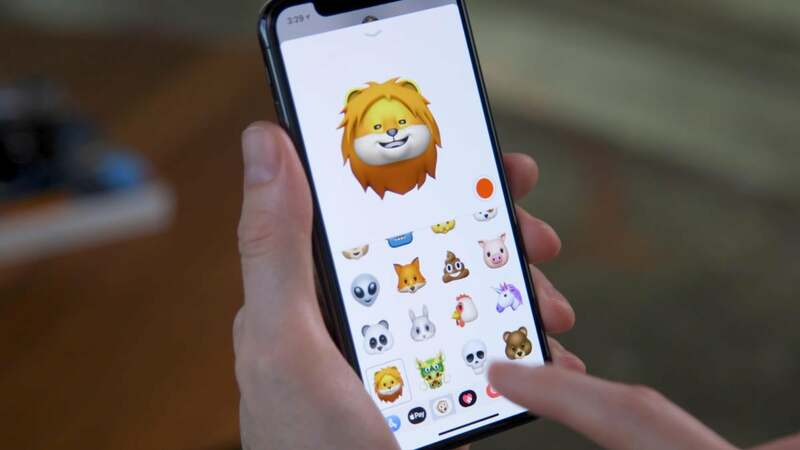 It is be accompanied by software updates to other Apple products, including macOS 10.13.5, tvOS 11.4, and watchOS 4.3.1. You'll get a notification on your iPhone or iPad when the new version of iOS is ready, but that notification can sometimes take a few days to show up. Check immediately by going to Settings > General > Software Update. Your HomePod should automatically update to the latest version of iOS as well, but you can force it to update as well. From an iPhone or iPad running iOS 11.4 that is on the same network as your HomePod, do the following: Open the Home app, then tap the little location arrow icon in the upper left of the Home tab. Scroll down to the Speakers section and tap Software Update.